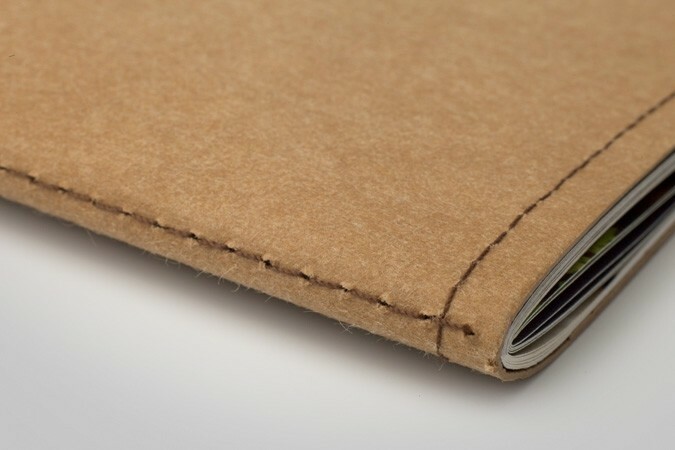 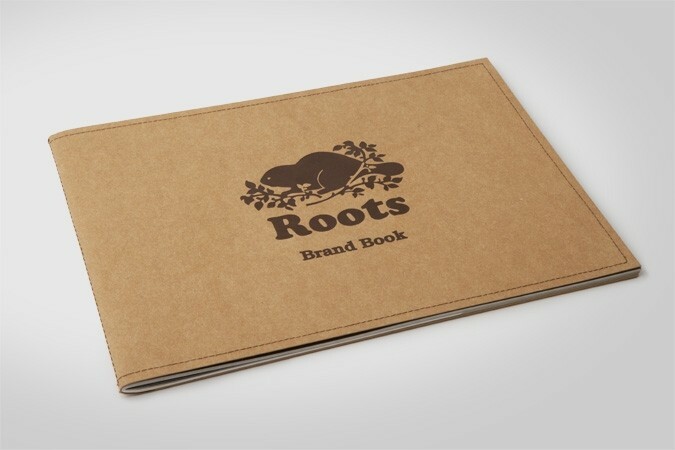 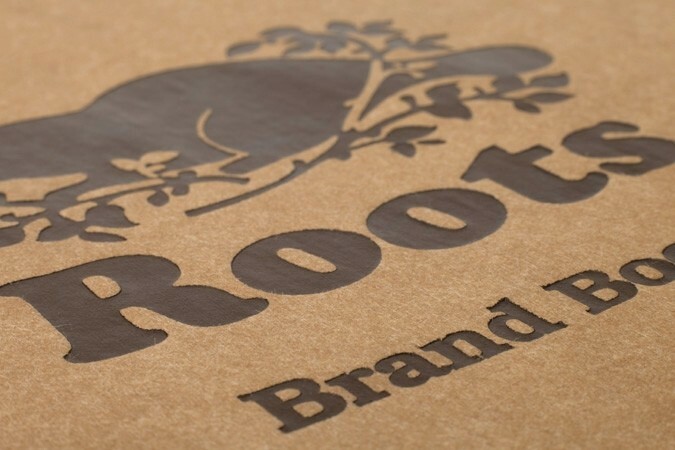 Iconic Canadian company Roots has evolved from producing footwear to all kinds of leather goods. 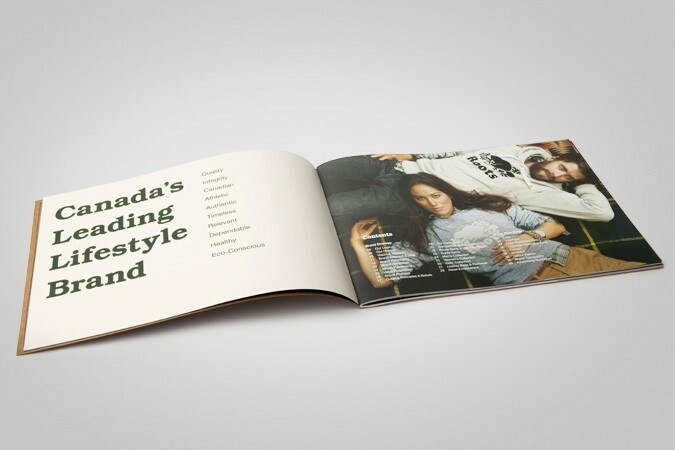 The brand is now associated with a casual, athletic and hip lifestyle and thus needed a consolidated brand guide to ensure communications are delivered in a consistent manner. 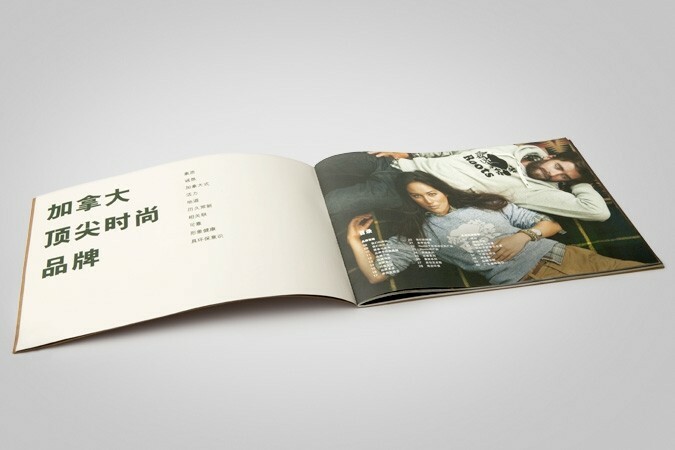 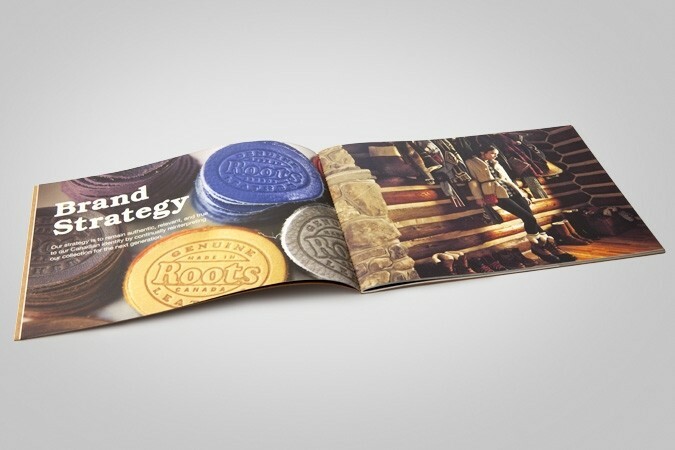 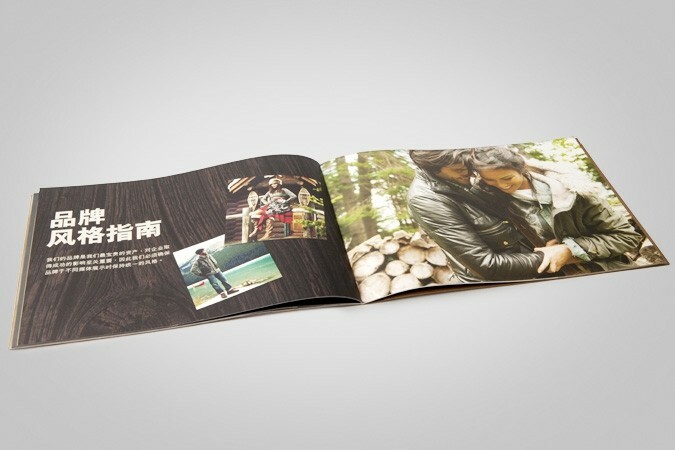 Base Creative developed a brand book outlining the brand strategy and key elements of the brand, illustrated with depictions of the outdoor lifestyle with which the brand is associated.